Who wants to know how to get rid of puffy eyes? We all do right? !If you&apos;re a mom there&apos;s a good chance you&apos;re working with some sort of sleep deprivation. Even if you&apos;re past the babe stage, you&apos;re running kiddos to school and back, not to mention activities galore. Then there&apos;s your job and attempting to keep your home in check. And if your kiddo has a nightmare. Forget about it. The next day you&apos;re toast. But as hard working mamas, we go on and get it DONE! And we certainly don&apos;t want to look as tired as we are! And that&apos;s why I&apos;m here to share a few of my favorite under eye products. Get ready to get rid of those puffy eyes by treating and moisturizing them away! 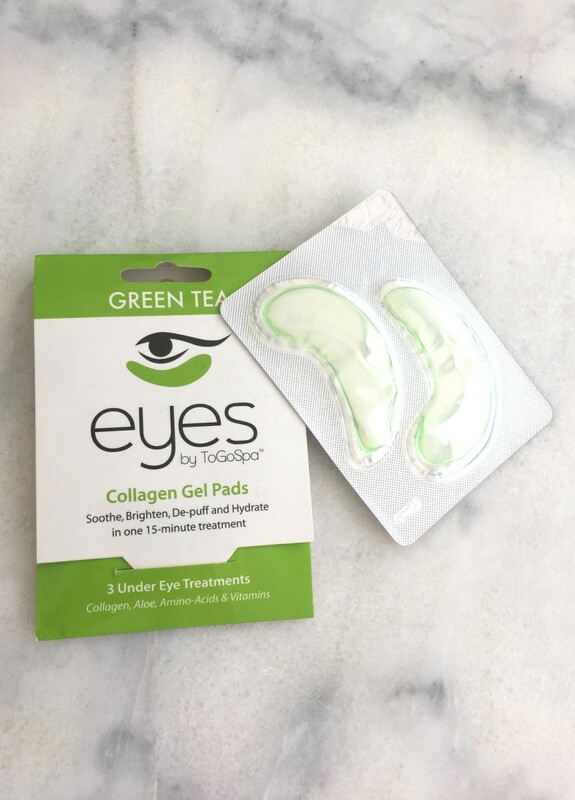 ToGoSpa Green Tea Collagen Gel Pads...If you&apos;re looking for a refreshing experience, these pads are for you. They&apos;re cooling, which feels great, and thanks to the aloe, vitamins C & E and amino acids, they help de-puff and fight fine lines too. They work so well, I&apos;ve been using them for years! e.l.f. 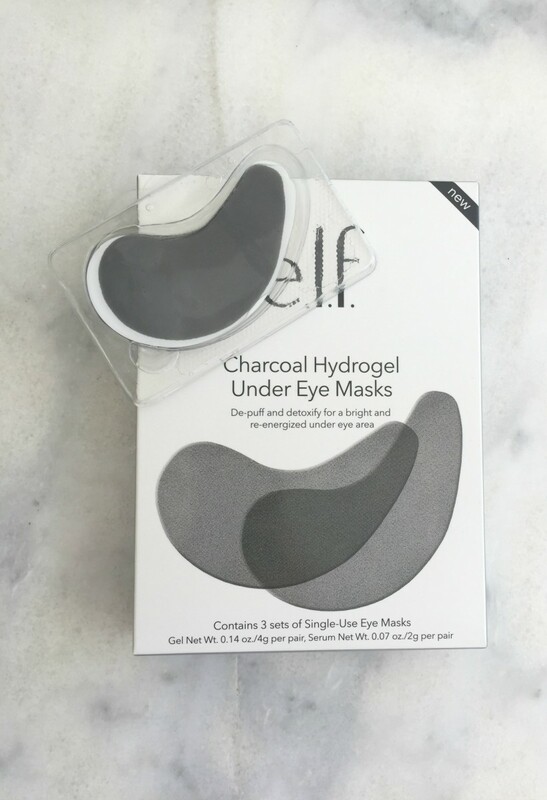 Charcoal Hydrogel Under Eye Masks...This is another under eye product I can&apos;t get enough of. 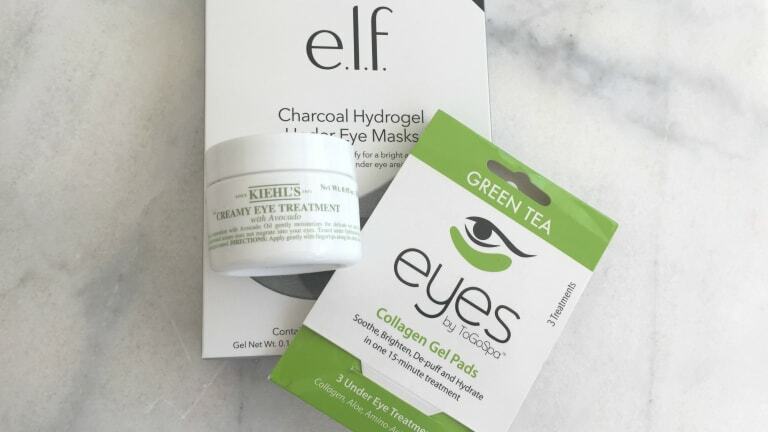 Not only do they also offer a delightful cooling sensation, but the charcoal, seaweed extract and licorice work together to wake up your tired eyes! You can bet this new find is going to find itself in my routine! Kiehl&apos;s Creamy Eye Treatment...Once you&apos;ve treated your eyes, with a nice mask. Moisturize them further with a creamy eye cream. I actually keep some in my bag for those times my skin is feeling extra dehydrated, so I can apply throughout the day. 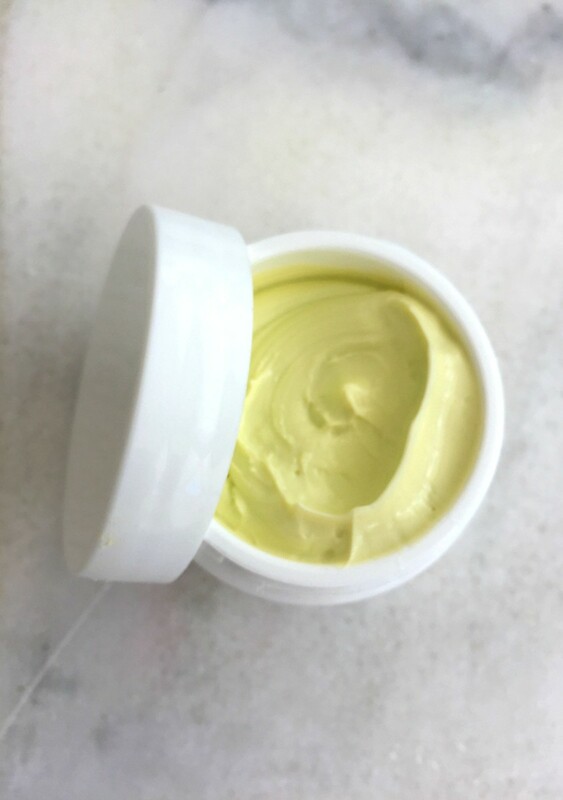 The avocado in this particular eye cream feels so good and you don&apos;t have to worry about the stinging sensation that can come with some of them. Try these products and you won&apos;t be disappointed. I promise! 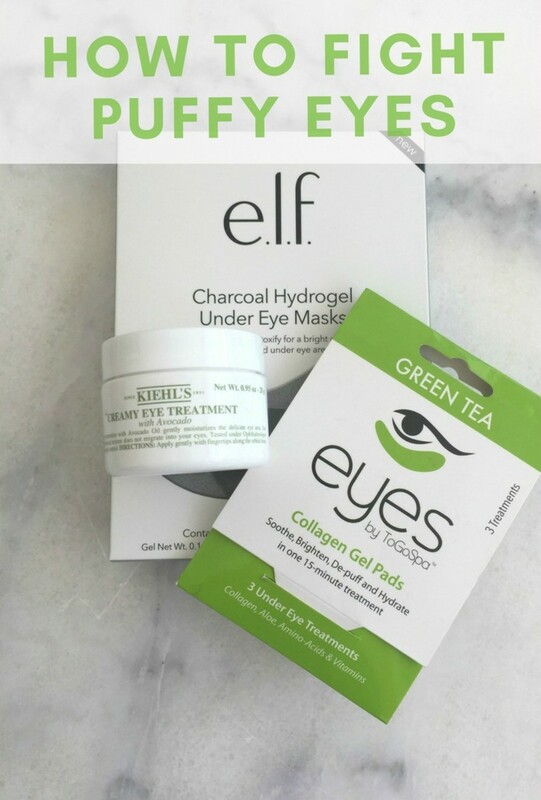 And now that you&apos;ve seen my take on how to get rid of puffy eyes, why not check out our favorite anti-aging skincare products for spring!